Visionary author Scott Snyder makes his mark on DC's most legendary team in Justice League Vol. 1! Spinning out of the cataclysmic events of Dark Nights: Metal and the universe-defining No Justice, the core members of the Justice League--Superman, Batman, Wonder Woman, Aquaman, The Flash and more--are finally reunited! One of the most critically acclaimed authors of his generation finally scribes DC's flagship title in Justice League Vol. 1! Collects Justice League #1-6. Scott Snyder is senior fellow for Korea studies and director of the program on U.S.-Korea policy at the Council on Foreign Relations (CFR) , where he served as an adjunct fellow from 2008 to 2011. He served as the project director for the CFR's Independent Task Force on policy toward the Korean Peninsula in 2009-2010. 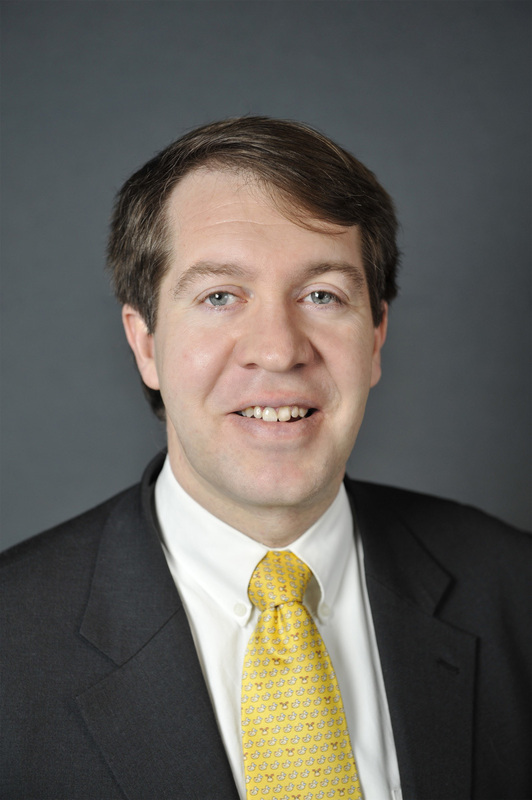 He is based in Washington, DC, and writes for CFR's blog, "Asia Unbound." Prior to joining CFR, Scott Snyder was Director of the Center for U.S.-Korea Policy at The Asia Foundation and a Senior Associate at Pacific Forum CSIS. He lived in Seoul, South Korea as Korea Representative of The Asia Foundation during 2000-2004. He has also served as a Program Officer in the Research and Studies Program of the U.S. Institute of Peace, and as Acting Director of The Asia Society's Contemporary Affairs Program. Snyder received his B.A. from Rice University and an M.A. from the Regional Studies East Asia Program at Harvard University. He was the recipient of a Pantech Visiting Fellowship at Stanford University's Shorenstein Asia-Pacific Research Center during 2005-2006, received an Abe Fellowship, administered by the Social Sciences Research Council, in 1998-99, and was a Thomas G. Watson Fellow at Yonsei University in South Korea in 1987-88. Mr. Snyder is the editor of The U.S.-South Korea Alliance: Meeting New Security Challenges (forthcoming 2012, Lynne Rienner Publishers) and the author of China's Rise and the Two Koreas: Politics, Economics, Security (2009) . Other publications include Paved With Good Intentions: The NGO Experience in North Korea (2003) , co-edited with L. Gordon Flake and Negotiating on the Edge: North Korean Negotiating Behavior (1999) .